Warner Bros. has just dropped the final trailer for DC comics standalone superhero film Wonder Woman. 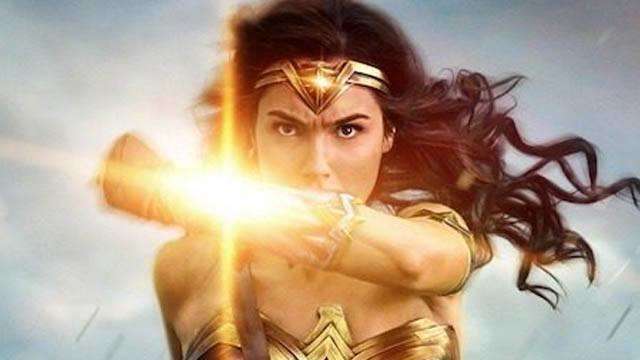 The trailer, which is over 2 minutes long, is expected to build on Diana Prince’s (Gal Gadot) character and background before she becomes part of the Justice League. It also paints a better picture of how Diana gets involved with the human world and the war effort. This film is considered as an important building block of the relatively young DC Cinematic Universe, which will be trying to catch up to Marvel’s Avengers with its own Justice League movie later this year. Wonder Woman is directed by Patty Jenkins and also stars Chris Pine, Robin Wright, and David Thewlis. The film is scheduled to hit theaters this June.